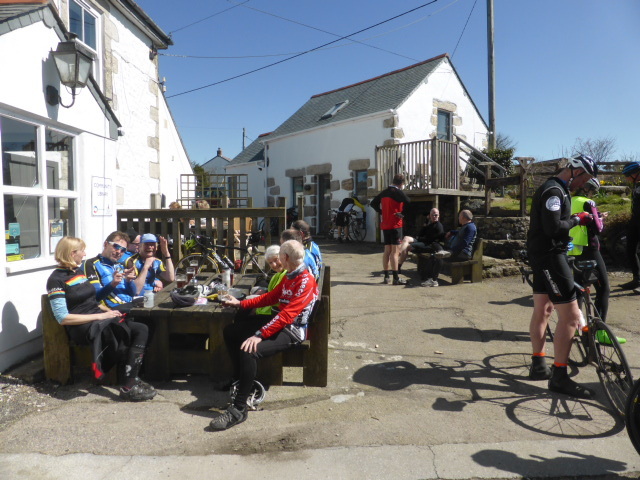 Header pictures: Riders on the Celtic Costal – Geevor mine on the Golowjy ha Bal – Riders on the Mines and Mineral Railways Off-road. 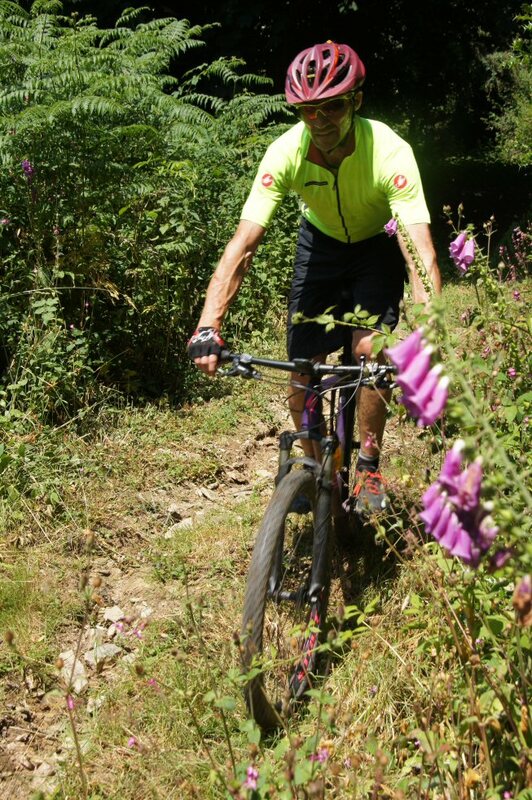 All 2013, courtesy of Chris Rayne. See these posts for more pictures of past events and links to galleries of interest. 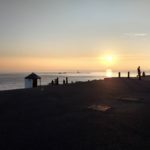 Great day out starting in the mist but clearing to give mellow autumn warmth and sparkling views to sea. 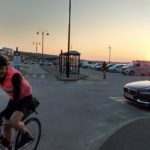 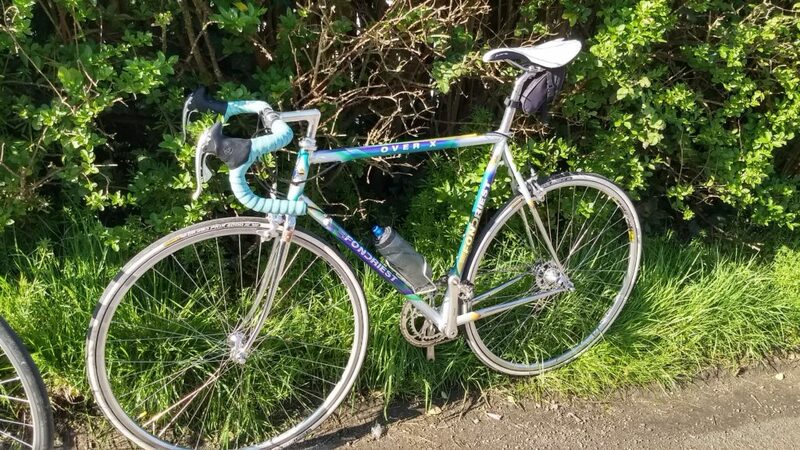 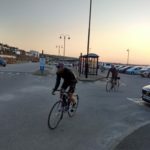 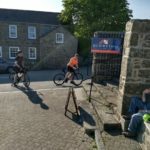 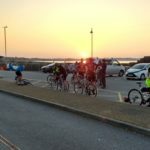 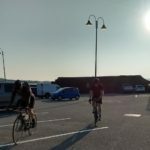 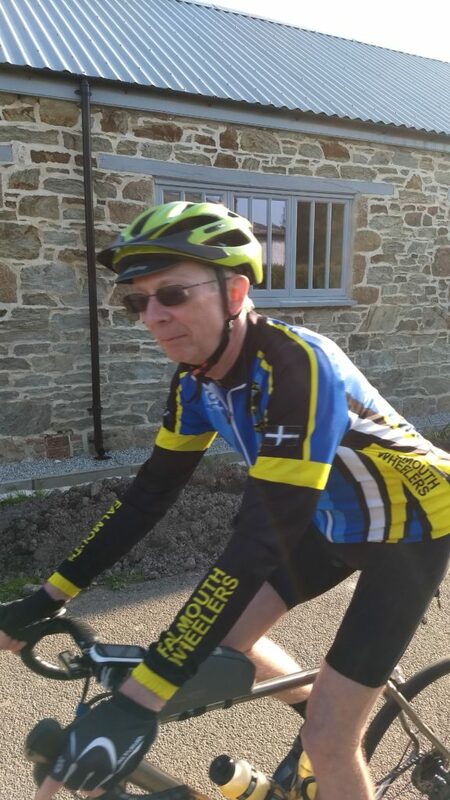 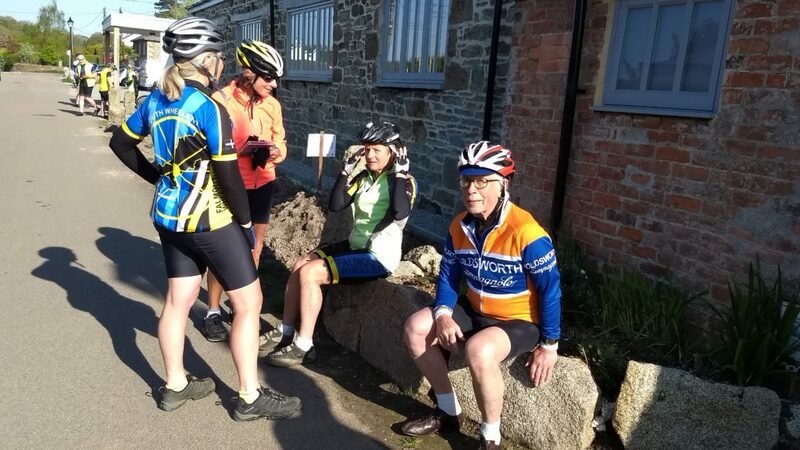 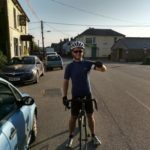 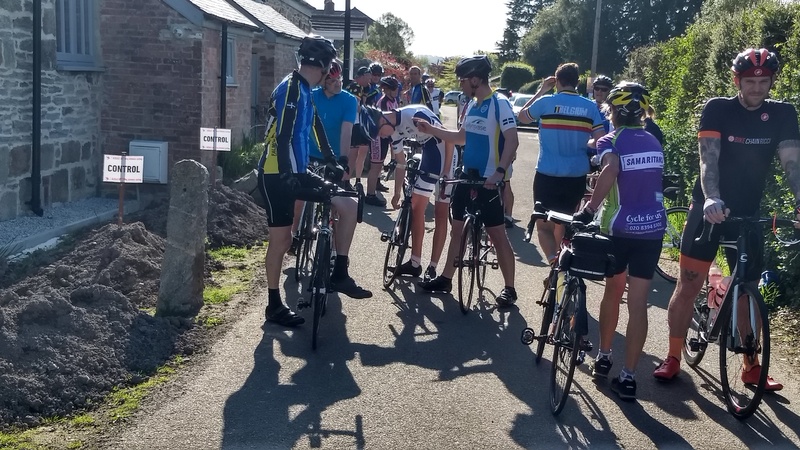 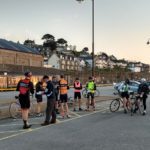 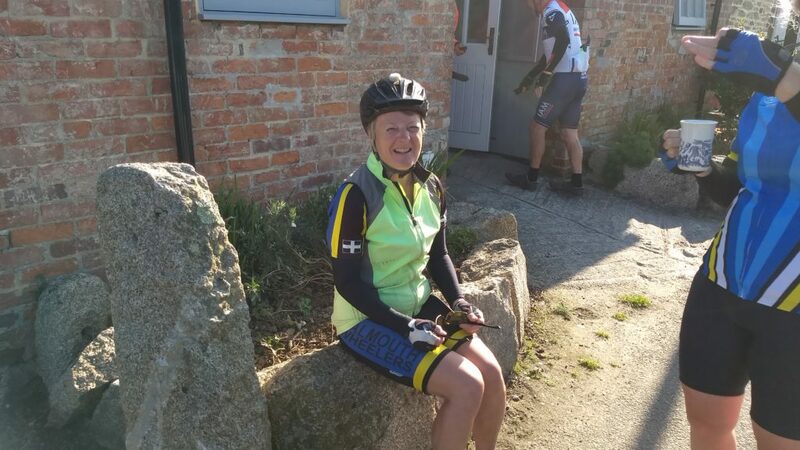 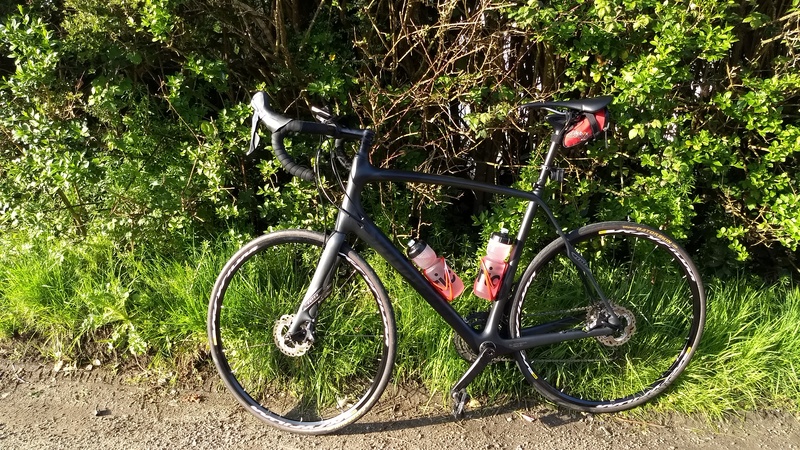 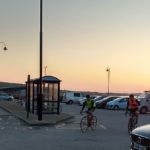 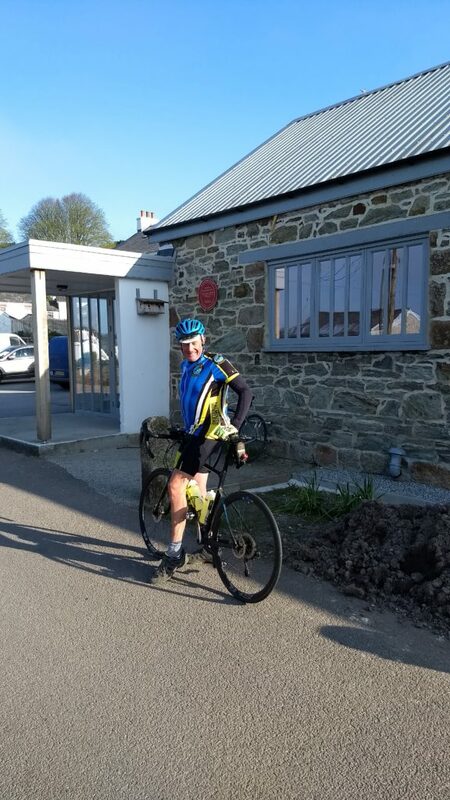 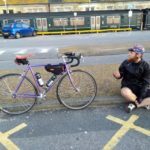 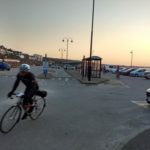 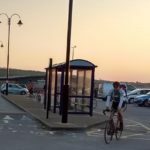 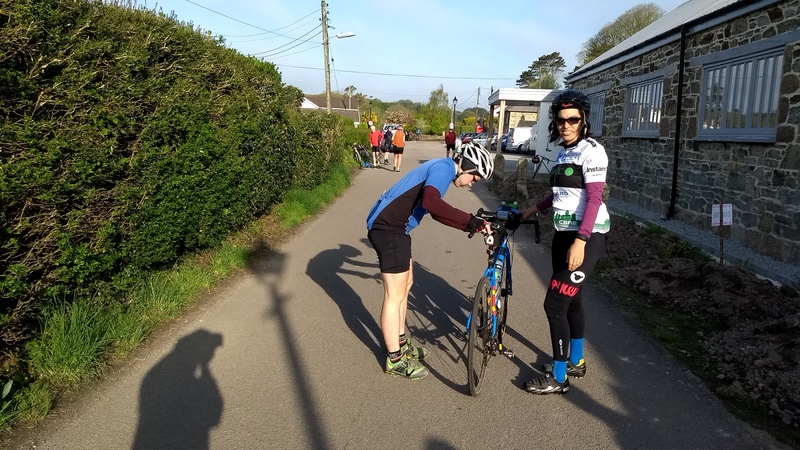 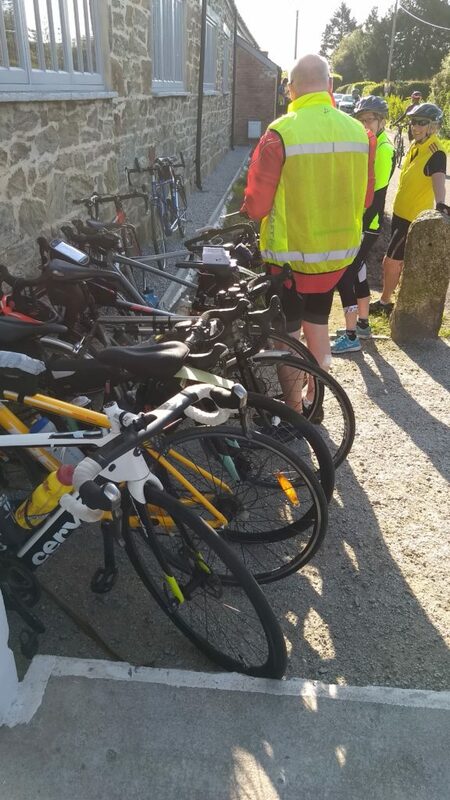 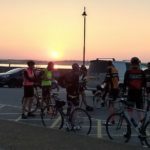 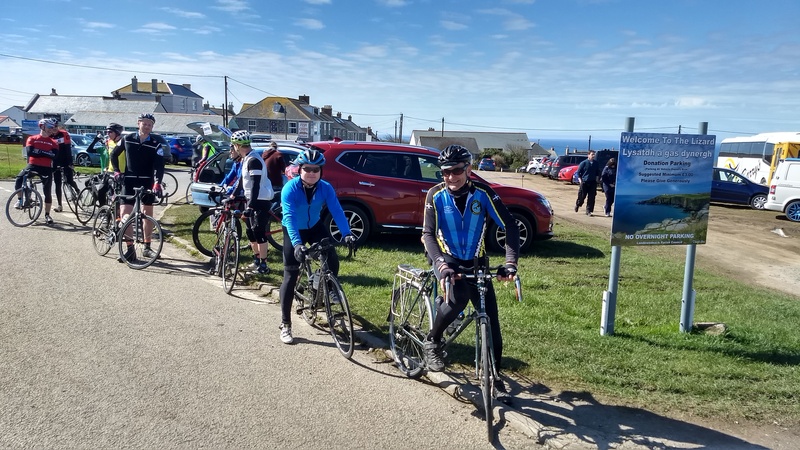 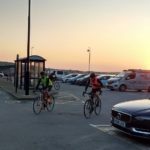 Falmouth Wheelers have ride reports on the Celtic Coastal and the Celtic Canter on their website, and also some photos of the start. 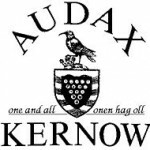 Update: Results now up on the AUK site – see links below. 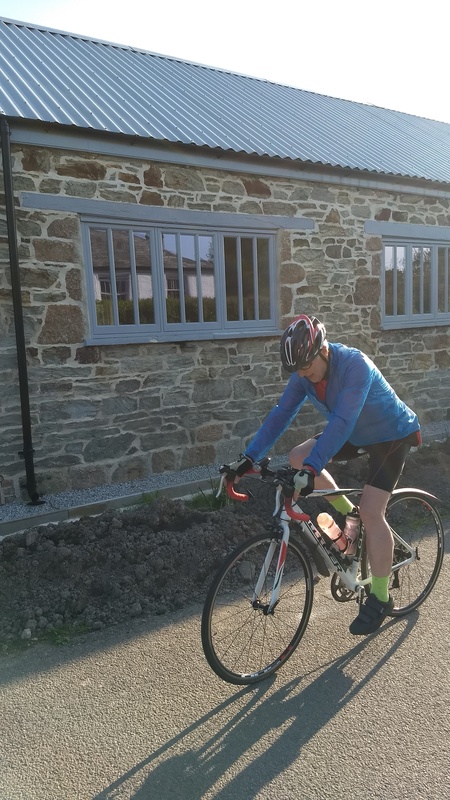 Excellent day out yesterday both on tarmac and on trails – who’d have thought we would be glad of a drop of rain to keep things cool for a while. 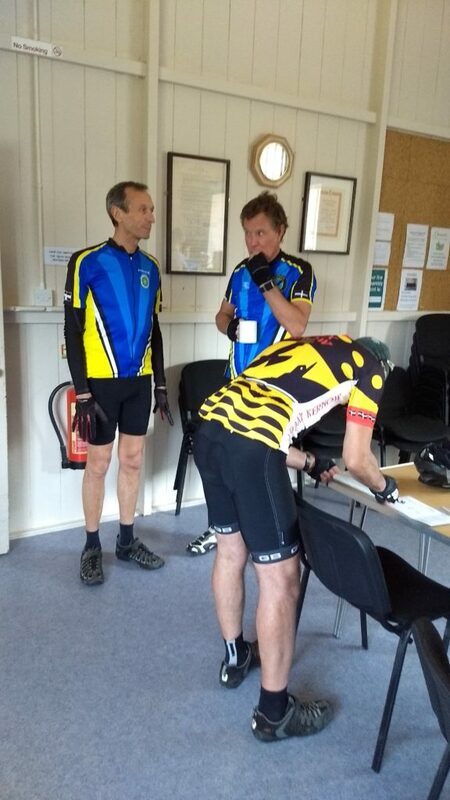 Chris Rayne has provided some excellent photos of the event as usual. 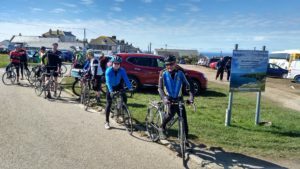 Chris’s own events, the Celtic Coastal and the Celtic Canter on the 21st October are now registered in the AUK calendar for the 2018/19 season and are open for entries. 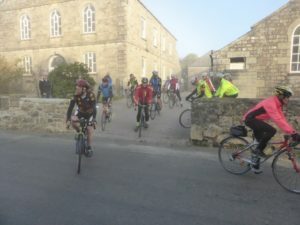 I’ve added these and other local(ish) events currently registered to our list of forthcoming events. 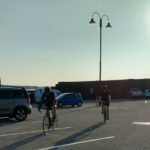 Click on the photo for full size image. 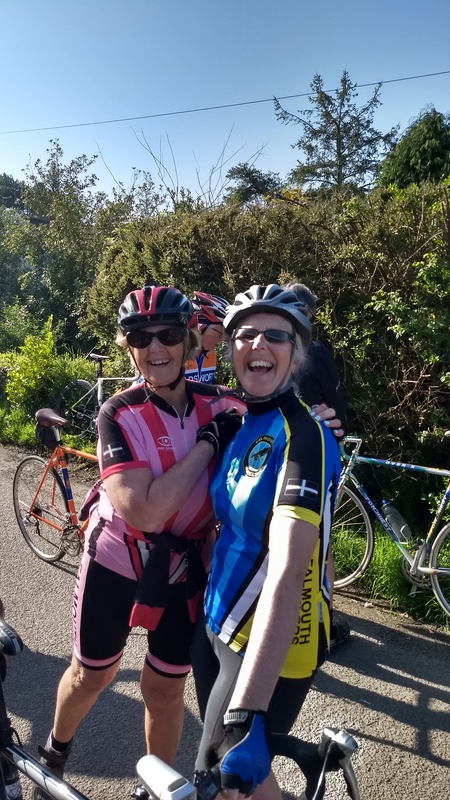 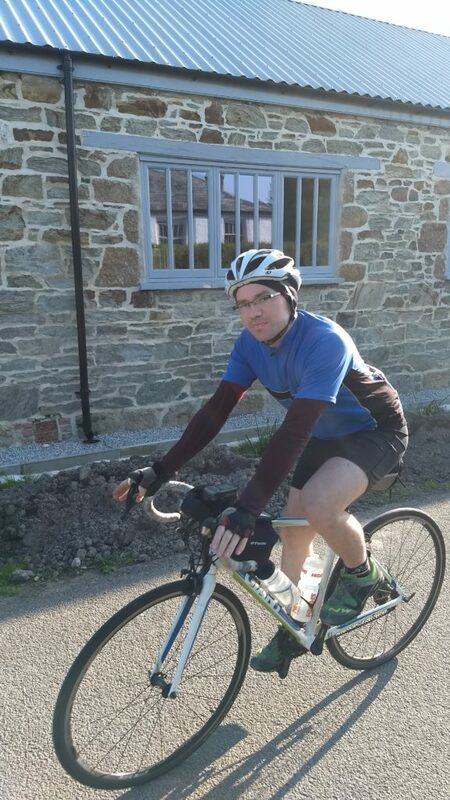 All sunshine and smiles for the Falmouth Wheelers events on Sunday. 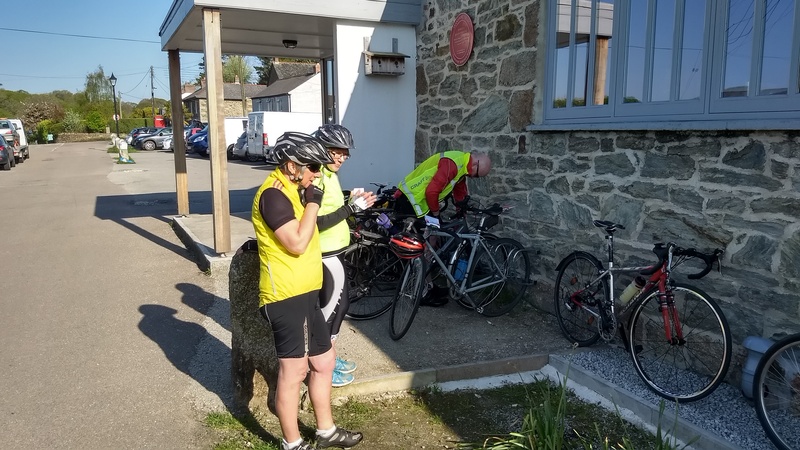 Spring finally arrived, leaving some riders feeling a little overdressed but no doubt relieved not to negotiate the torrential rain, gales and snow we’ve had to put up with this winter. 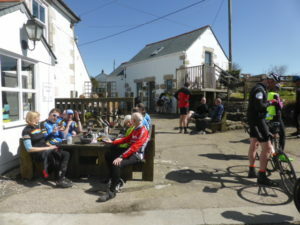 With blue skies, calm creeks and sheltered lanes on the routes, and sausage-in-a-bun added to the usual feast of delights back at the Cricket Club arivée, the mood was upbeat and the thanks profuse – to Phil Conroy the organizer, cooks and kitchen helpers, and of course the weather gods. 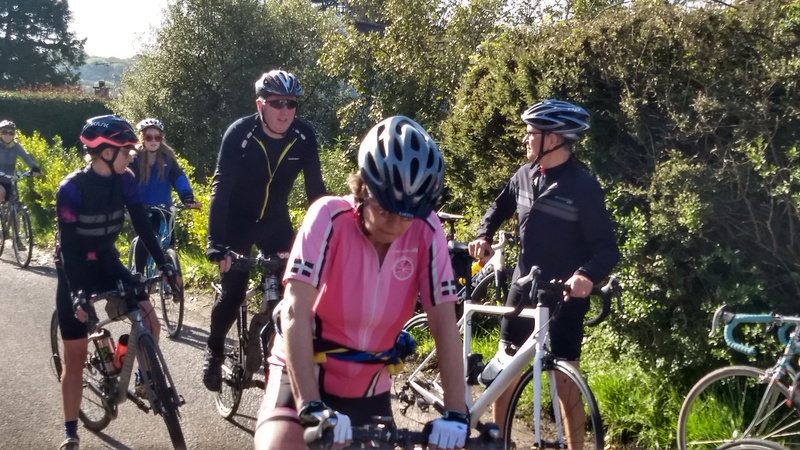 See the Falmouth Wheelers website for more photos. 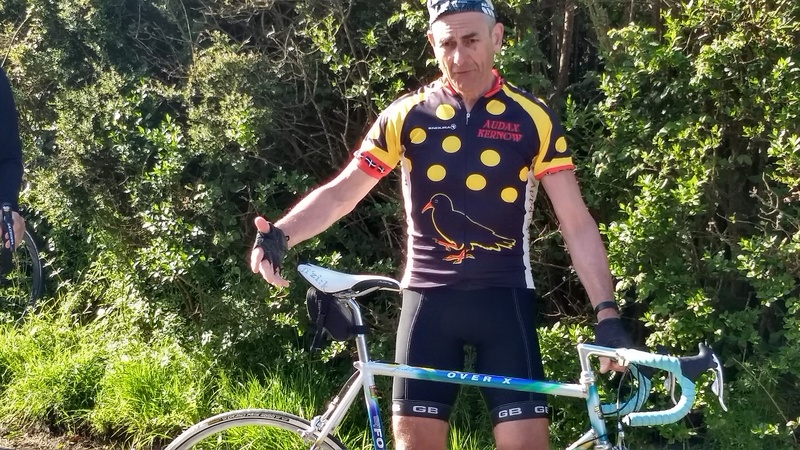 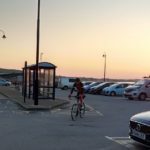 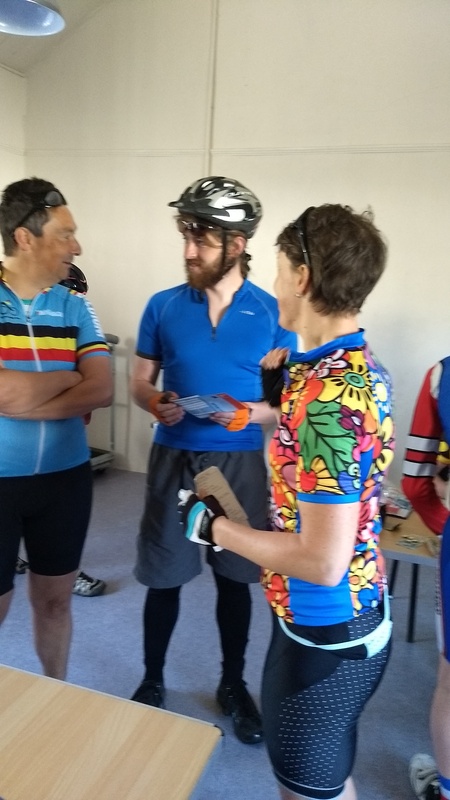 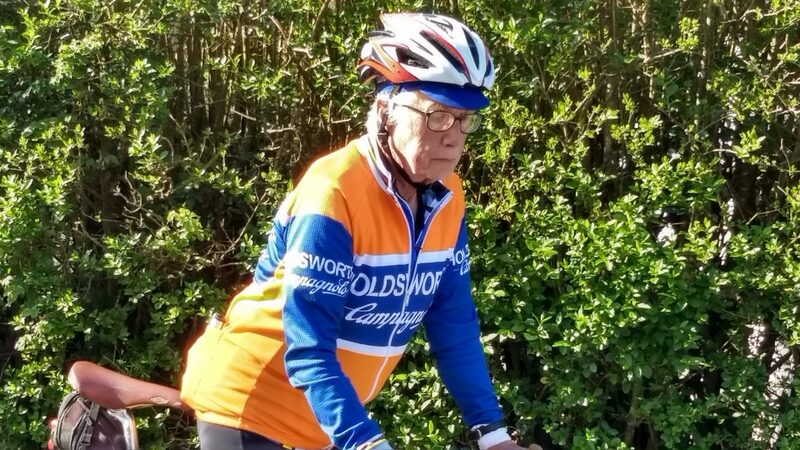 Provisional results lists now on the Audax UK site; see links below.